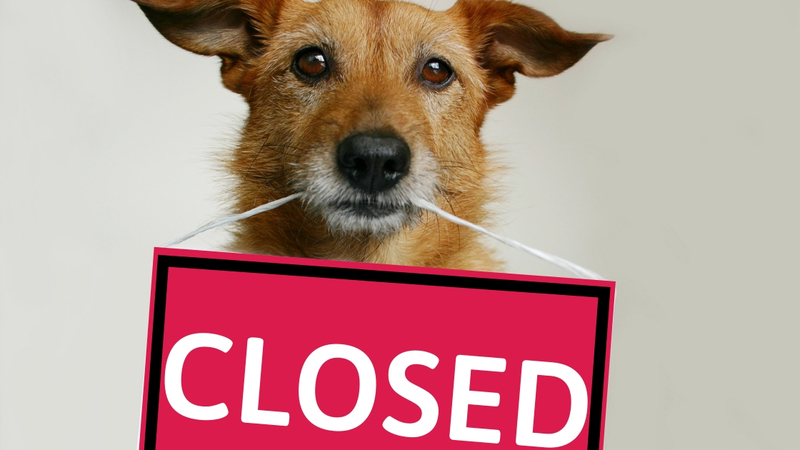 The Borough of Conshohocken announced today that the Riverside Dog Park, which is located between The Londonbury Apartments and the Schuylkill River, will close on Monday, March 25th for repairs. The closure is expected to last 45 to 60 days. Last year the dog park was closed from April 4th to June 1st for the same reason. The dog park opened in July of 2013. If you use the dog park, let us know your opinion on whether it should be moved or if this location is viable (even though it requires to be closed every spring for two months).